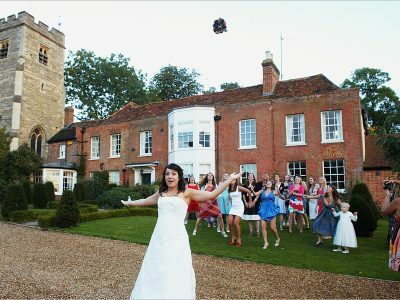 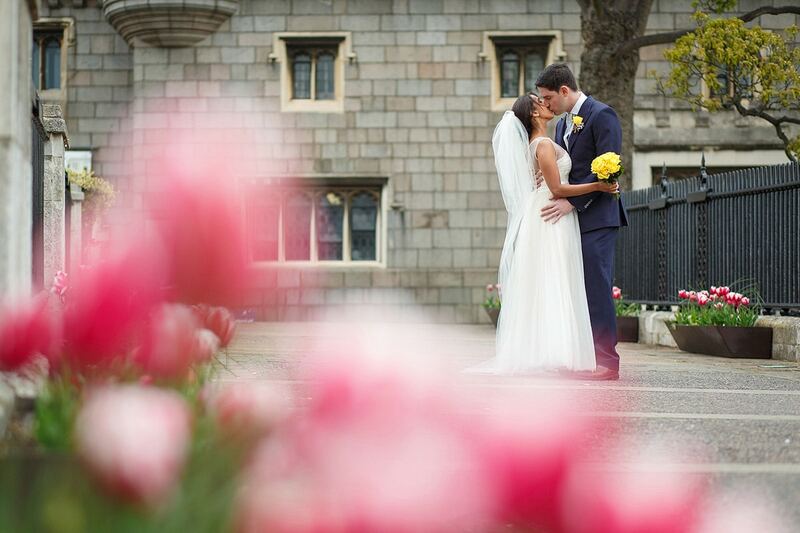 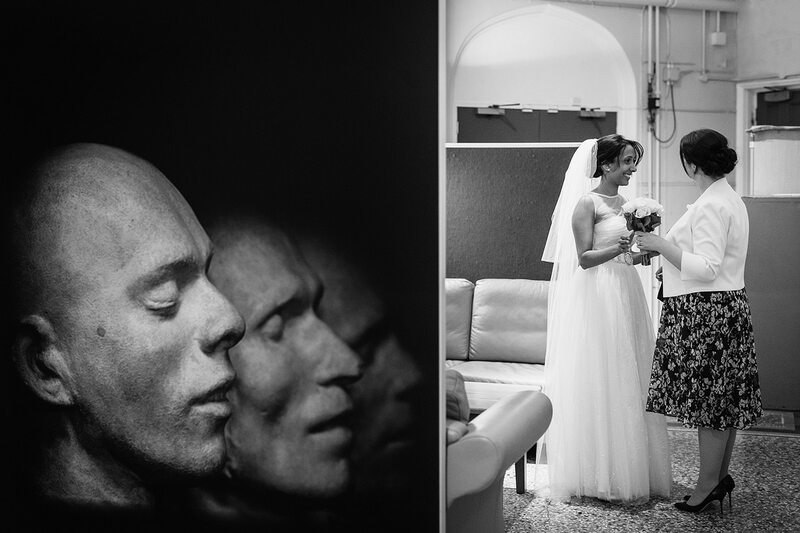 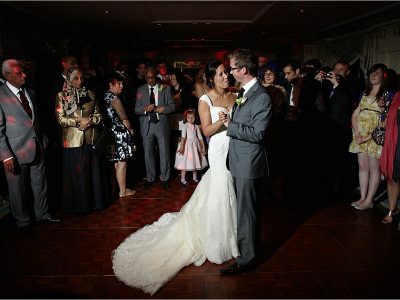 What does an hour’s worth of wedding photography look like? 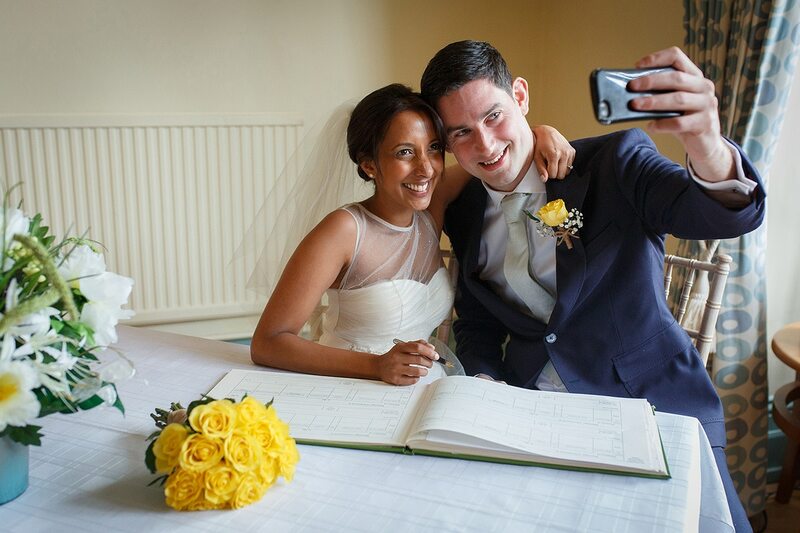 Sam and Rob had decided to have an outdoor ceremony at their Godwick Barn wedding but unfortunately, the archaic laws in England dictate that you can’t do this unless you are standing under a permanent structure. 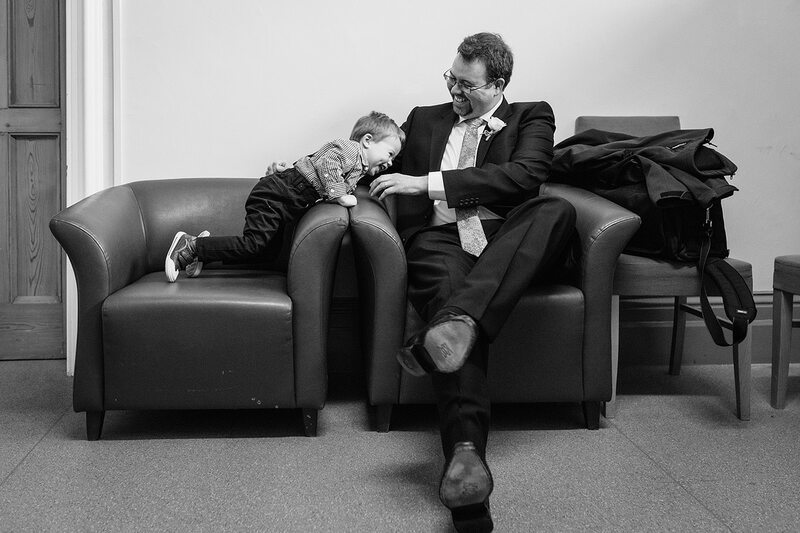 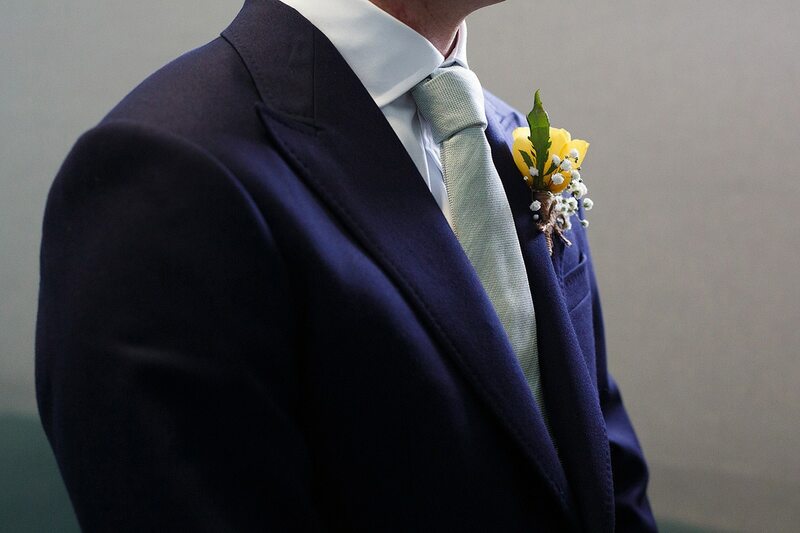 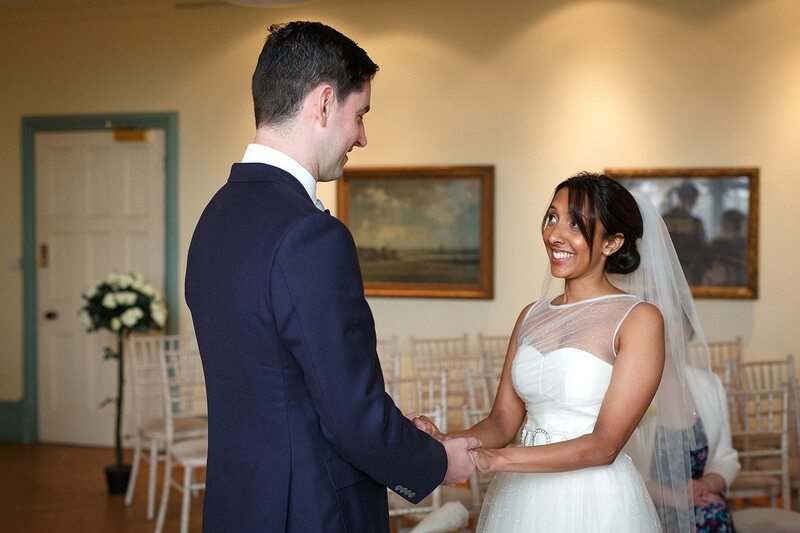 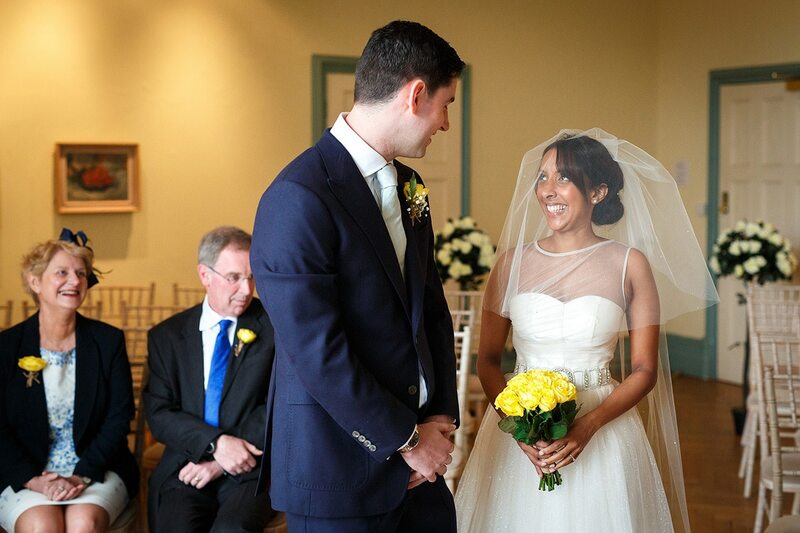 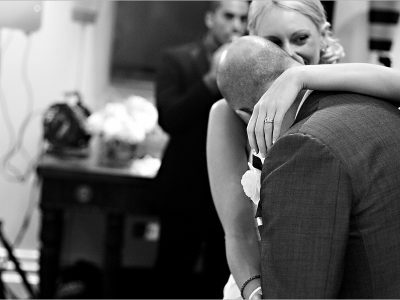 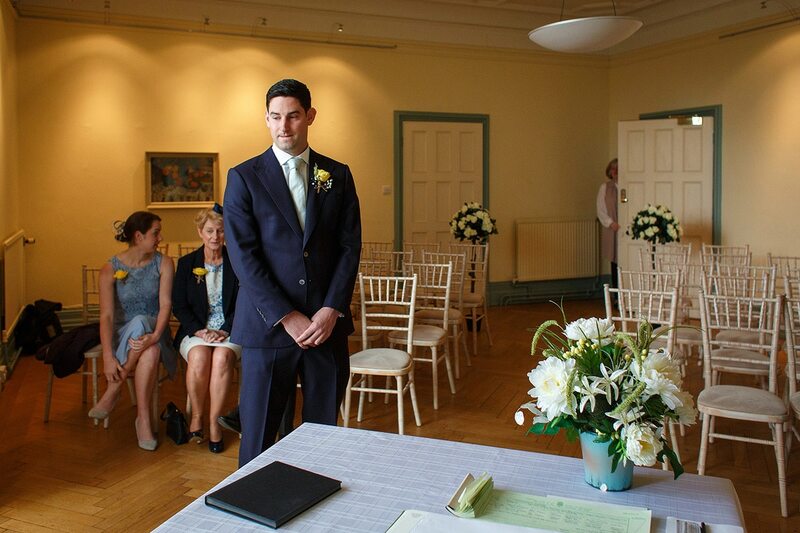 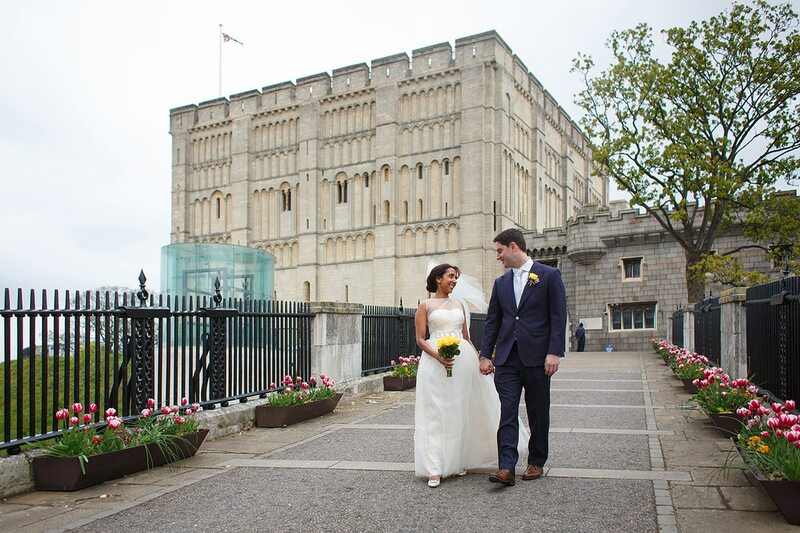 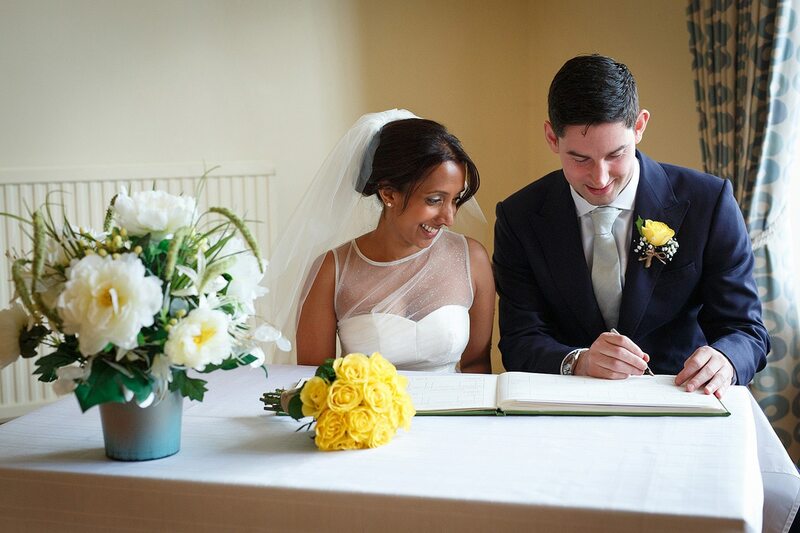 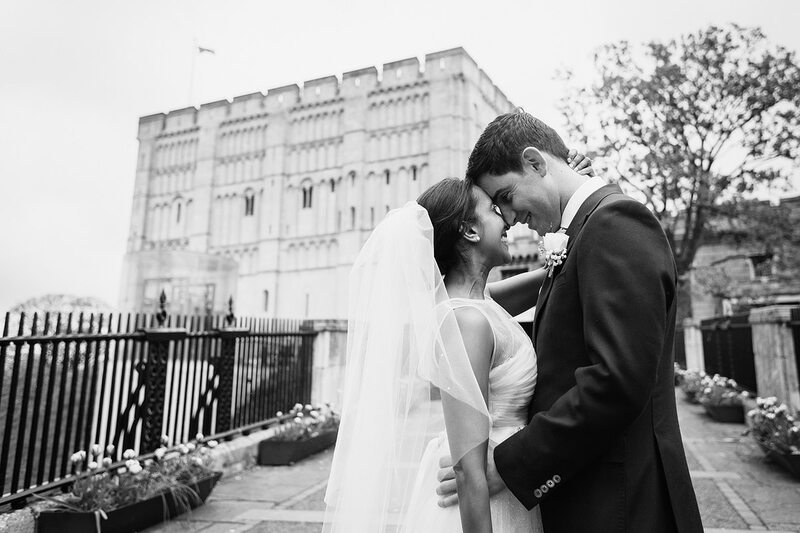 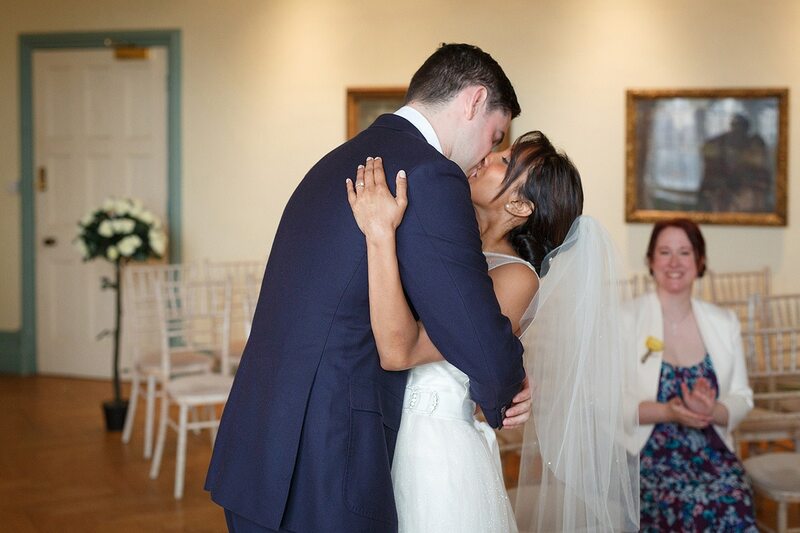 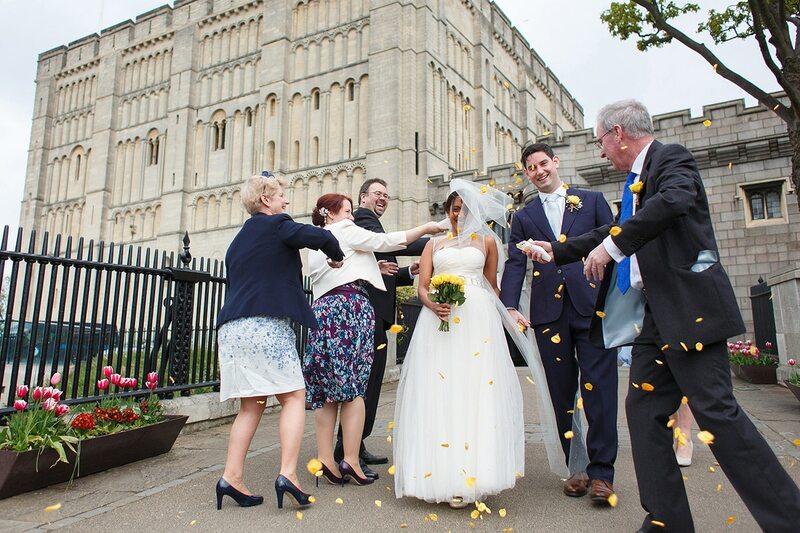 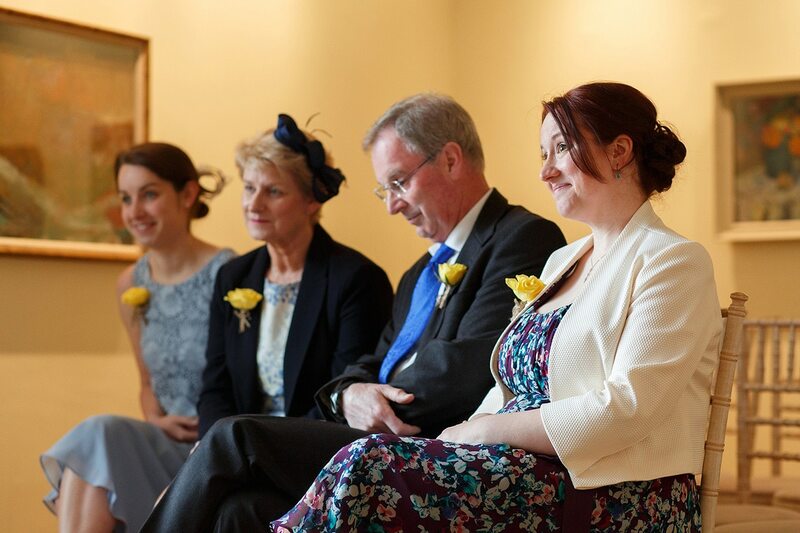 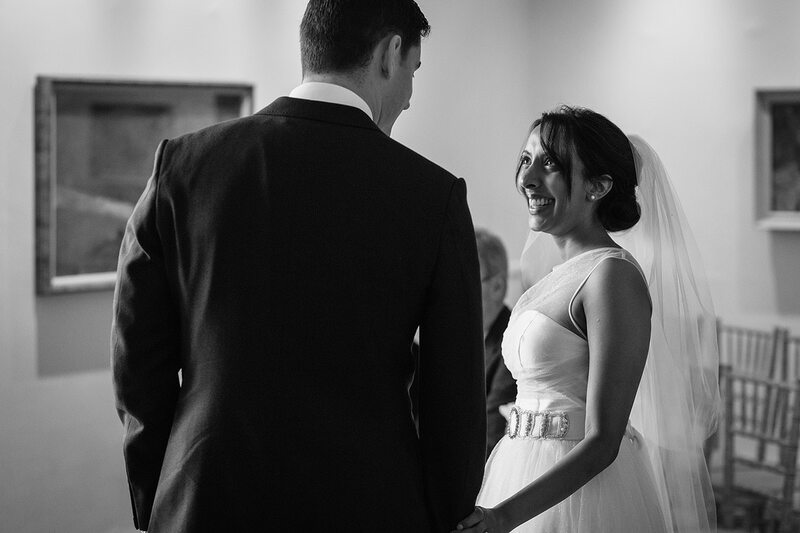 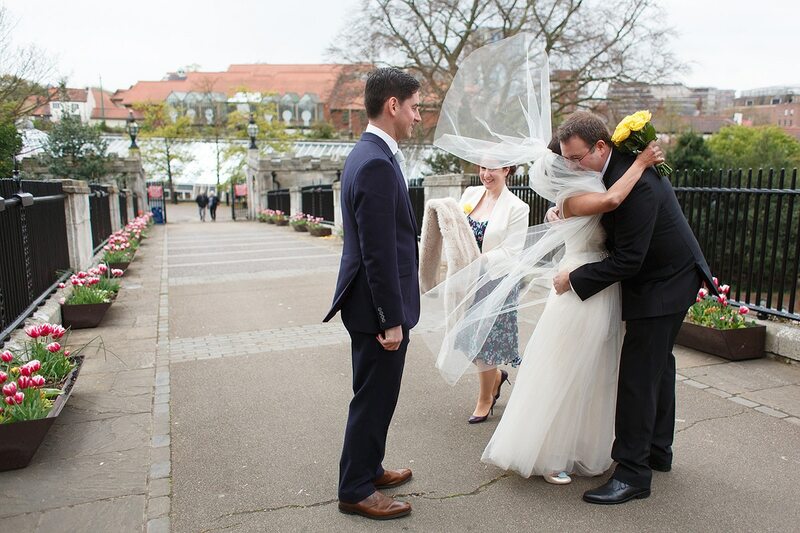 The solution for Sam and Rob, like many other couples, was to do the ‘legal bit’ a couple of days before at the registry office in Norwich Castle. 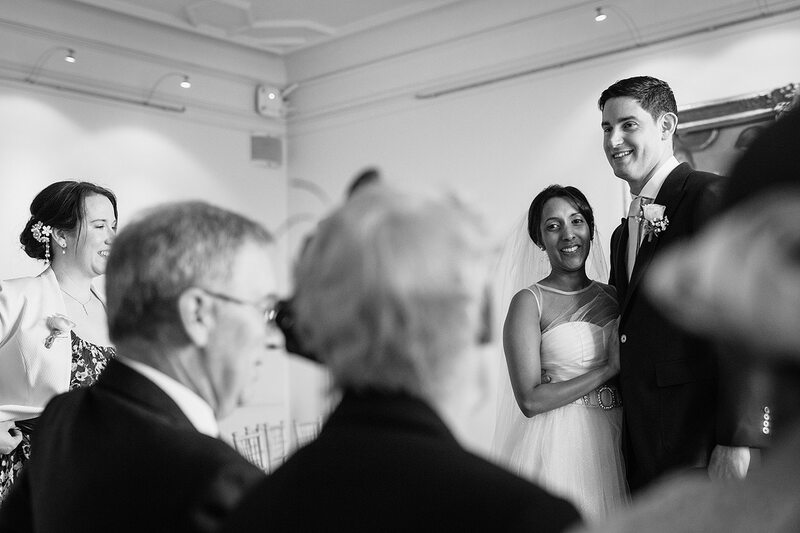 They wanted the complete story of their wedding so they asked me to come along for an hour to record them becoming husband and wife in front of their immediate family. 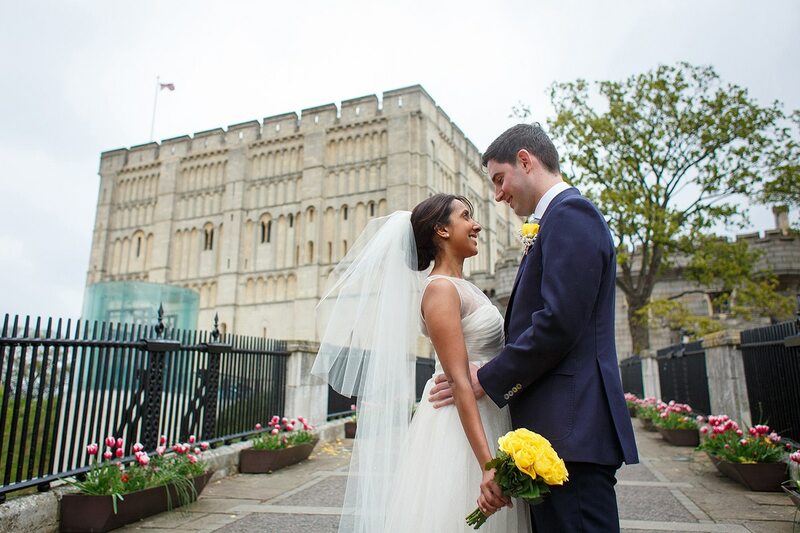 The registry office at Norwich Castle is one of the better ones I work at, with great natural light coming through the large windows, friendly registrars and of course the castle provides a great backdrop for after the ceremony. 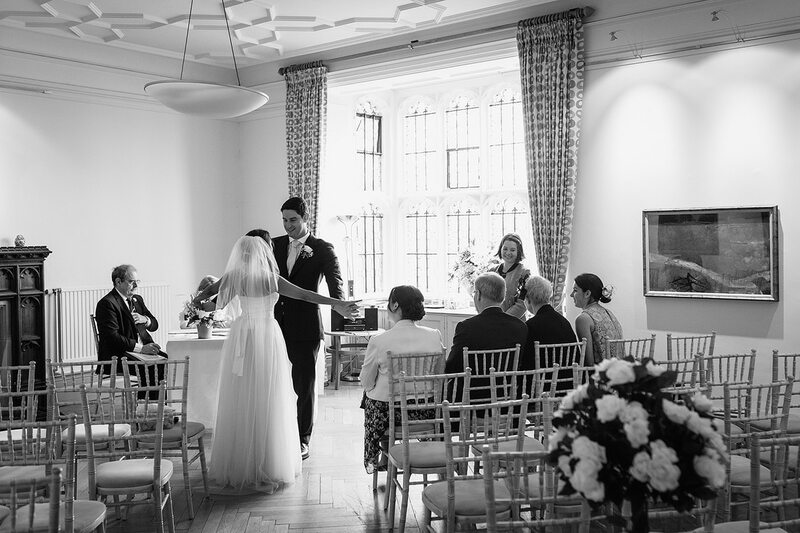 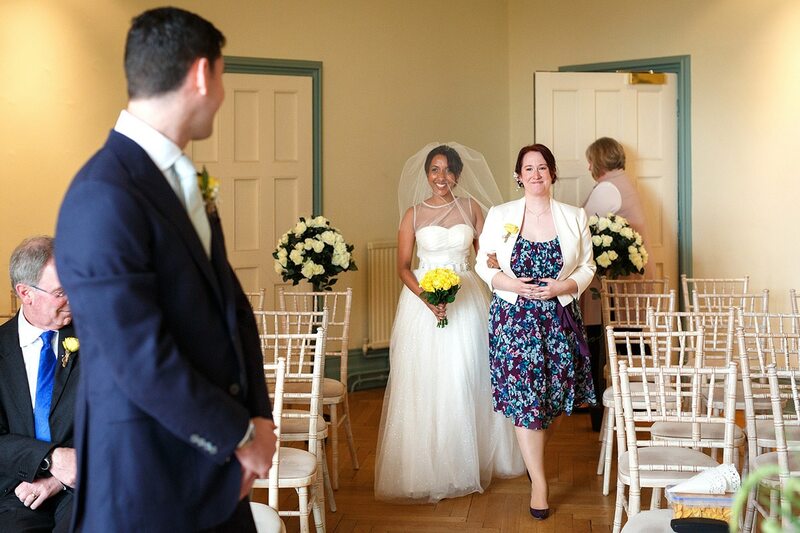 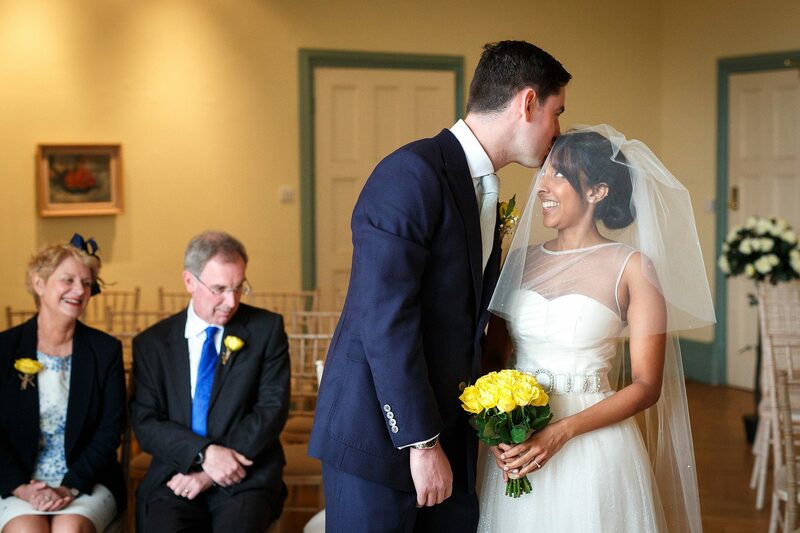 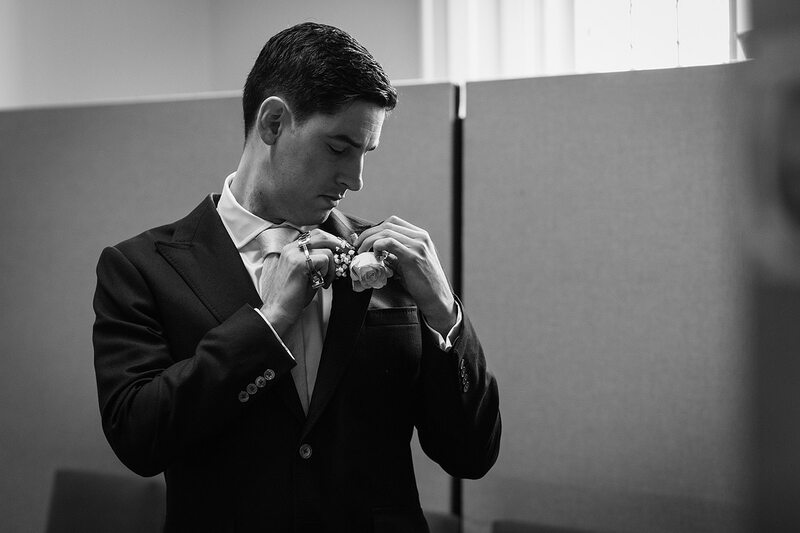 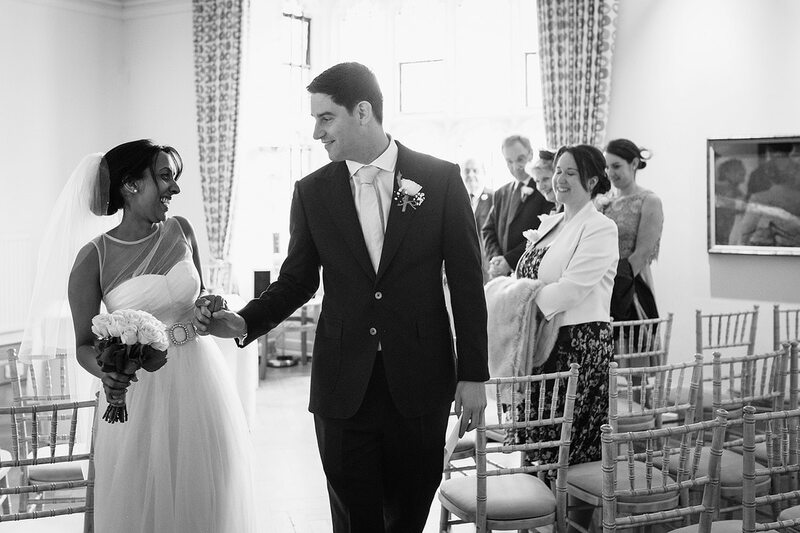 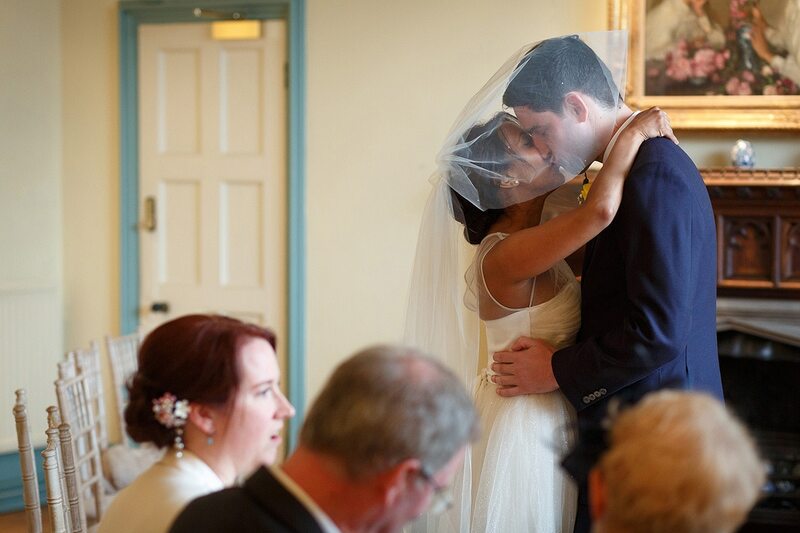 Part 2 with the full wedding day at Godwick Hall coming soon!